Clachit parties and New Age music?? Sounds like this date has a lot of unique hot takes. 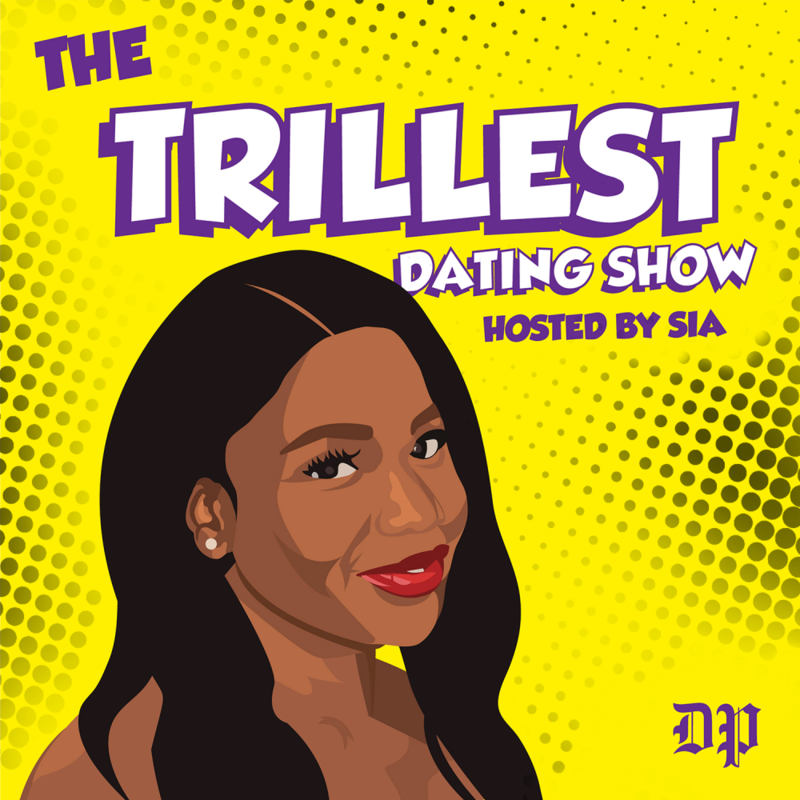 Catch some trill musical connoisseurs, Kayla and Dan, have a date on air!